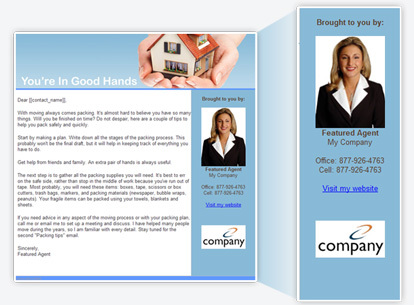 Each email sent is personalized to fit the client or prospect. The email contains just the information they requested, including a personal greeting from you. You may pick from number of templates professionally designed for you, each template displays your photo and contact information in a prominent place. The system provides you with over 100 pre-written emails to get you started right away. 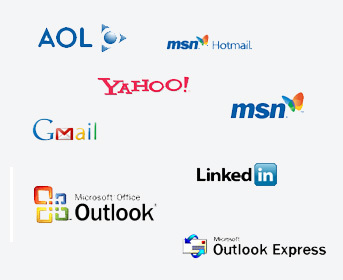 You may modify these emails to suit your style or create emails from scratch. 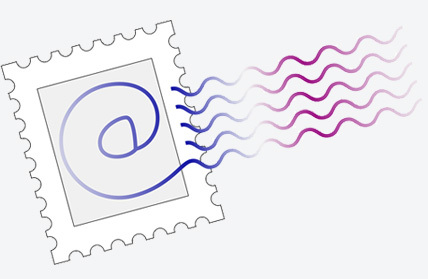 Default email campaigns are provided for sellers, buyers, investors, as well as for current and past clients; as with emails, you may change the timings and order of the campaigns anytime or create campaigns from scratch. With our Drip Real Estate service you have a professional and efficient way to communicate with your current and prospective clients. You are able to send a variety of professionally written scripts over a predetermined schedule, keeping your name in front of your clients. This allows you to give your clients the attention they need with little time invested by you. Maximize your exposure! Over the years, you have probably built an inventory of prospects’ and past clients’ email addresses, you can import these contacts right into the email marketing system, no double data entry required! 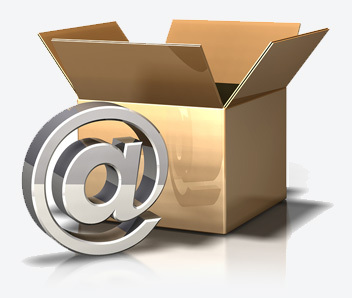 Email Marketing Pro includes 3000 emails sent per month, you can have a list of unlimited contacts.